Calling all Wappinger residents! 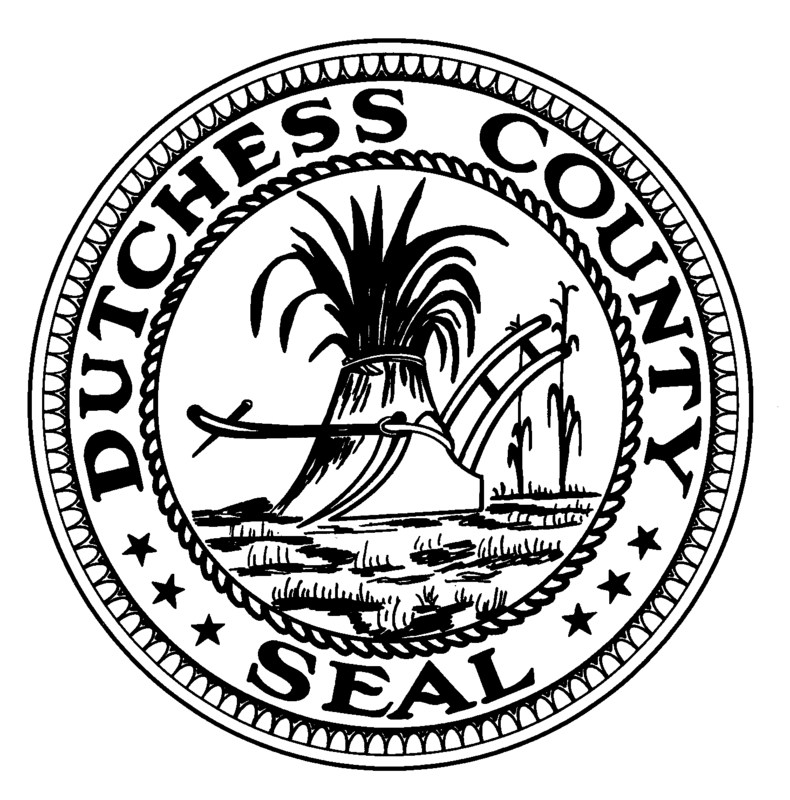 Do you agree or disagree with the following: Giving full authority to the County Executive for ALL contracts and leases for a term not to exceed 15 years without a public hearing or further legislative approval. I would like to hear from you. This is important. Thank you. Contact me via email at francena.amparo@gmail.com or my cell me at 845-418-3162. Posted in County Business and tagged Dutchess Airport, Dutchess County Airport, Dutchess County Legislator District 14, Francena Amparo, Legislator Amparo, Legislator Francena Amparo on August 6, 2015 by Dutchess County Legislator Francena Amparo.